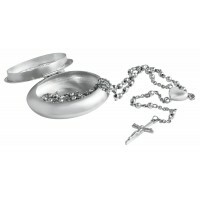 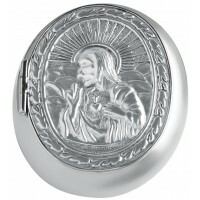 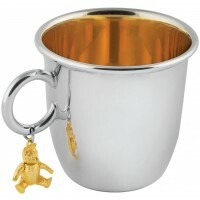 Traditionally a sterling silver cup is gifted to mark a Christening Day, Baptism or First Communion. 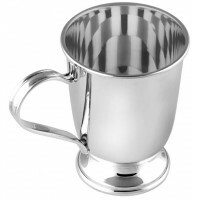 This hallmarked quality sterling silver Christening cup can be engraved and personalised with your chosen name or message to ensure it will be truly treasured for a lifetime. 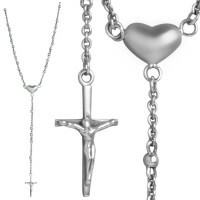 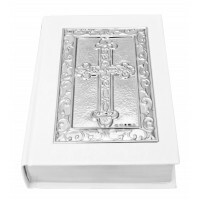 An antique of tomorrow, enhanced with an embossed cross on the front.